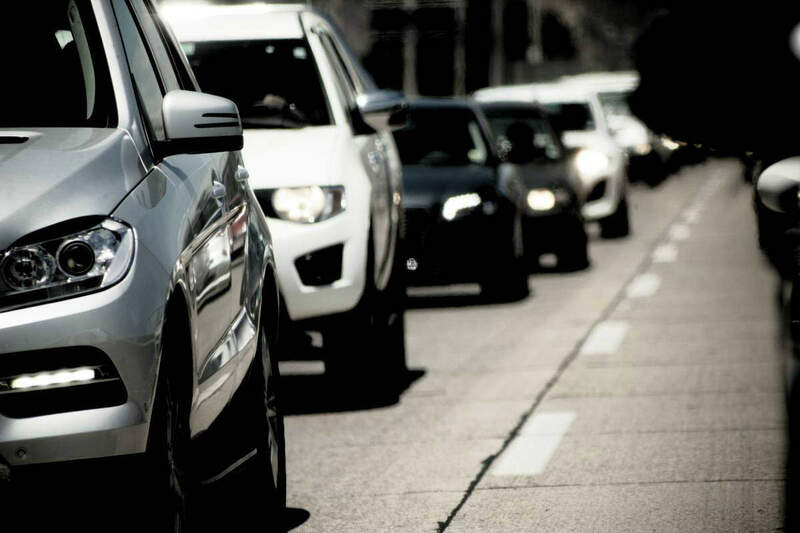 Tailgating is a form of aggressive driving that endangers both people and property. Let us say you are getting late to your office or an important meeting during rush hour, but the vehicle in front you is not moving fast enough, you may start feeling impatient and angry. However, when you are impatient and aggressive on the road, the chances of a serious car accident increase. In such situations, a driver often follows the vehicle in front too closely or tailgates. The two most common reasons why people tailgate are dangerous. First, when a motorist follows another vehicle too closely it puts pressure on the other driver, which can cause them to become distracted. Second, when two vehicles are moving too closely, the safety gap to prevent a potential collision between the vehicles becomes less, because there is very little time to react and slow down in case the vehicle in the front unexpectedly stops. The aggressive tailgating behavior creates a risk not only to themselves but also for the others as well. There are two scenarios that can lead to a rear-end collision, because of tailgating. The first scenario is when the first driver suddenly decelerates in order to avoid an impact with road hazards, crossing pedestrian, or another vehicle, and the following car does not have adequate time to brake and collides with the first car. Another common scenario involves acceleration of the second car to a greater speed than that of the first car. According to the National Highway Traffic Safety Administration (NHTSA), tailgating is a form of aggressive driving, which can be defined as the operation of a vehicle in a way that endangers or is likely to endanger people or property, A study conducted by NHTSA shows that 67% of motorists felt that their safety was threatened by aggressive driving behavior of fellow drivers including tailgating. Tailgating accidents can happen despite all preventive steps and can cause serious injuries and substantial property damage. If you have been injured in a tailgating accident, you should seek immediate medical attention, because some internal injuries may not be immediately apparent and may start showing symptoms after a few hours or even days. You should also seek the legal advice of an experienced St. Louis auto accident attorney, who can protect your rights, and ensure that you receive adequate compensation for your injuries and other losses.